Beachfront living in Mexico just got even better. Multiple beaches in Cancun and throughout Mexico received the Blue Flag certificate recognizing them for their cleanliness, services and environmental programs. These certifications make Cancun beaches and the beachfront real estate properties some of the best in the world. The Blue Flag program certifies both beaches and marinas all over the world. Blue Flag is operated by the Foundation for Environmental Education (FEE), a non-profit organization that promotes sustainable development. This voluntary eco-label awards beaches and marinas based on the compliance of 33 different criteria covering environmental education and information, water quality, environmental management, and safety and services. The Blue Flag is awarded for only one season at a time and if the criteria is not fulfilled during the season, the Blue Flag may be withdrawn. A total of 3,468 beaches and 691 marinas in 49 countries worldwide have received the prestigious Blue Flag certification. 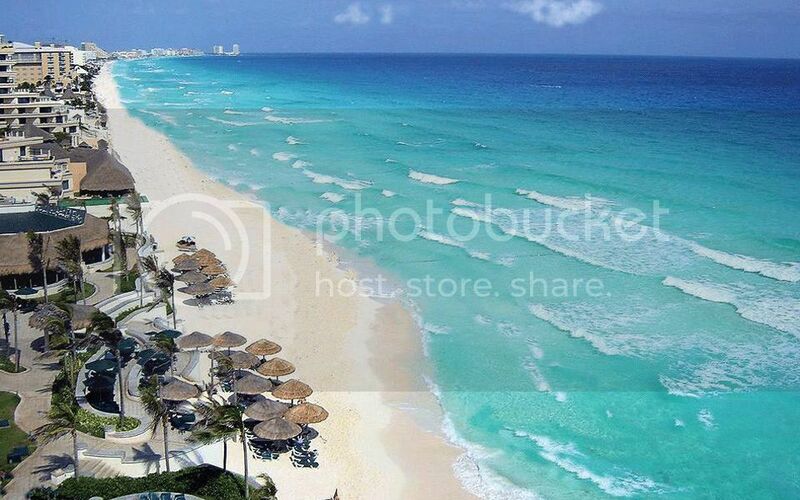 This year Blue Flag gave its esteemed certification to three (3) new beaches in Cancun, bringing the tally to a total of eight (8) beaches having earned the international recognition in the state of Quintana Roo. The three new Blue Flag beaches in Cancun are Delfines, Las Perlas and Chac Mool, which joined Playa del Niño, Ballenas and Marlín, who already enjoy the Blue Flag distinction. Bacalar and isla Mujeres are the other two certified beaches in the state. Blue Flag awarded 20 Mexico beaches for 2015, 11 went through a re-certification process, since they were awarded the Blue Flag certification in previous years. 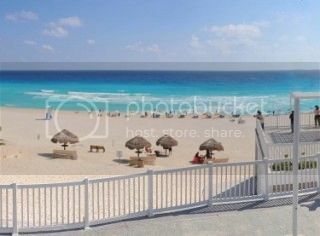 What do all these Blue Flag beaches mean for you, a future home owner in Cancun? Well your beachfront real estate property will have a beautifully kept pristine beach. The Blue flag beaches also strive to maintain their certification year after year, meaning that the beaches will be clean, well-kept and properly maintained. 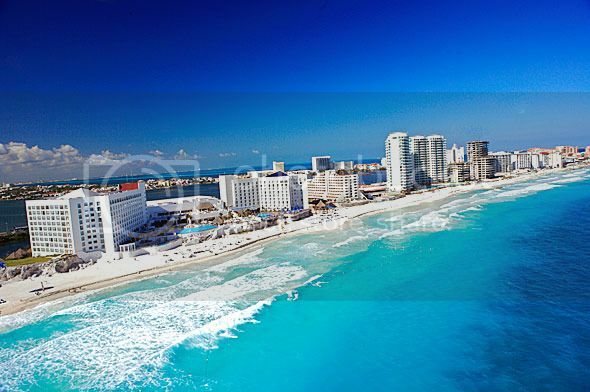 If gorgeous white powdery sand, turquoise blue water and a beautiful property is what you are after then look no further then Cancun. Now if you have any questions about any of the Top Mexico Real Estate properties we have listed in Cancun or anywhere throughout Mexico, please feel free to contact any of our Top Mexico Buyers’ Representatives and we will be glad to help you find your very own piece of paradise.